►MUSICA, AUDIO-VIDEO - pcalls jimdo page! 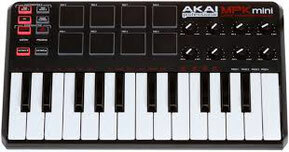 MODELO: Akai MPK mini laptop production keyboard USADO. NOTA: ESTO NO ES UN JUGUETE, ES PARA MUSICOS PRINCIANTES Y PROFECIONALES. PRODUCCION DE MUSICA Y SYNTHETIZADOR. 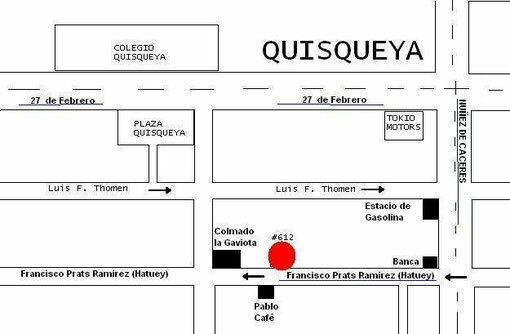 CON SOFTWARE.